Thiasus Productions is a Vienna-based theater company, founded in 2018 by American actress and voice over artist Alix Martin and Austrian actress Verena Müller. 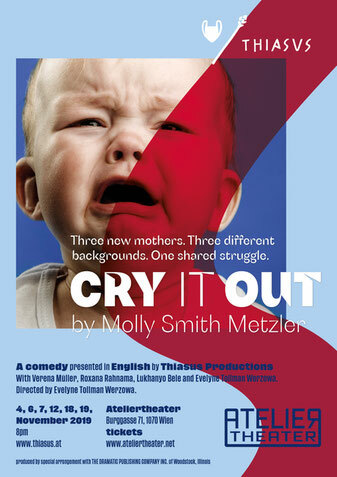 They created a new theater company focusing on female driven, contemporary plays in English. The name Thiasus originates in Greek mythology, describing the retinue of the Greek god Dionysus - the god of theater and wine. The chalice and the thyrsus staff symbolize the female and male combination. Thiasus Productions wants to focus on producing plays with strong female characters and story lines, but never at the exclusion of men or members of the LGBTIQ community either as performing artists or as audience members.